What makes Munich so special? 1. The "beer garden culture": In Munich you will find one of our famous beer gardens on virtually every corner. These provide oases of contemplation for both locals and visitors from all countries, where you can take it easy with one of our beers from the six world-famous Munich breweries, an Obatzda (a Bavarian cheese delicacy), and a pretzel. Good mood and pleasant conversation guaranteed! 2. The perfect blend of tradition and modernity: we Munich locals prove it - tradition and progress do not have to be mutually exclusive. Hardly any city in Germany is as conscious of its roots as Munich. We wear traditional costume at our festivals and we celebrate centuries-old customs. And that's even though we are one of the most progressive cities in Germany. 3. Closeness to nature: what helps you recover from the stresses of everyday life more than a nice, relaxing day in nature? In Munich, there are numerous possibilities even in the city centre. From the English Garden, which is one of the largest parks in the world, to the Isarauen, to the zoo in Hellabrunn: there's something for everyone just about anywhere! The fastest option: The fastest way is usually by taxi. 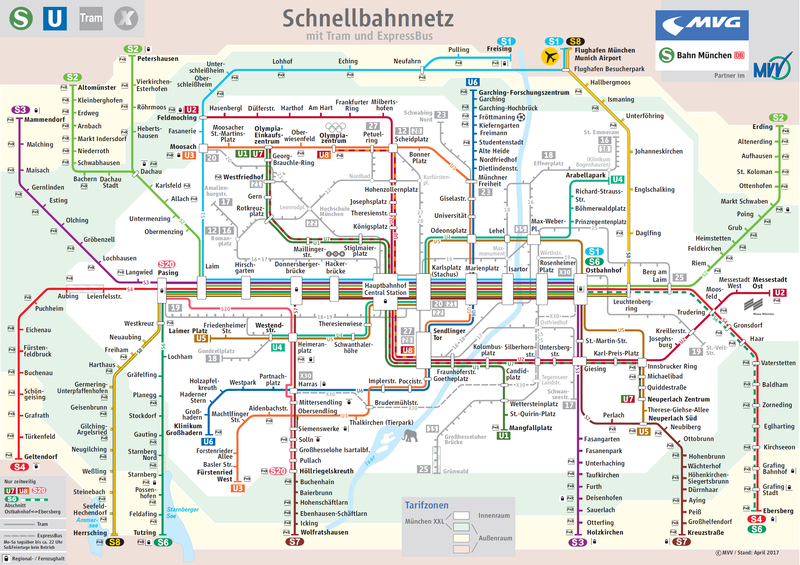 During the rush hour (approximately 7-10 am and 16 to 19 pm), however, you are likely to get there faster by S-Bahn. Cheapest option: the S-Bahn is the cheapest way to get there: both the S1 and S8 will take you from the airport directly to the city centre. The journey takes about 15 minutes. The wide range of day tickets, available both for individuals and groups (max. 5 persons) for up to 4 days at a time is worthwhile for our visitors. If you don't plan on using public transport a lot, it might be worth just getting a "stripe ticket" ("Streifenkarte"): with this, you can validate the number of stripes you need for yourself and your companions depending on the journey. 10 stripes include about 5 trips in the inner zone. Do not hesitate to ask local people to explain the system, we will be happy to help you! - Food specialties of the city: the specialties of the city include some Bavarian delicacies, such as: roast pork, pork knuckles, Weißwürscht (spiced minced veal and pork back bacon sausage), Leberkas (meatloaf), Obazda (spicy cheese dip), and Auszogne (fried dough pastry). - Drink specialties of the city: since Munich has a total of six traditional breweries to call its own, one of our famous Bavarian beers comes to mind here. - Typical meal times: our typical meal times (which we don't strictly stick too, however) are from about 12:00 to 14:00 for lunch and 18:00 to 20:00 for dinner. - Tipping: typically about 10% to 15% of the bill is given as a tip. - Is the tap water safe to drink? 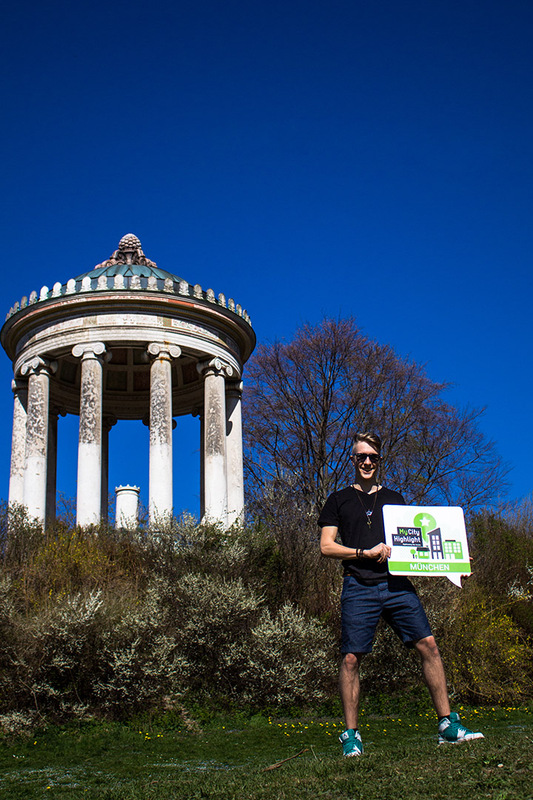 Yes, the municipal utilities guarantee the water has excellent chemical and hygienic quality anywhere in Munich. A good place to go out in Munich is the old town in the city centre and Schwabing to the north of it. You'll find numerous nightclubs and bars somewhat scattered around here. Clubs in Munich open at about 22:00, but most locals only go there from midnight. Closing times vary greatly from club to club. Bars open their doors at about 18:00 and close towards 02:00 (again, there are big differences). The major Munich shopping district is located in the city centre between Marienplatz and Stachus, on Kaufinger Strasse and Neuhauser Strasse. This is where you'll also find the shop "Max Krug", among others, which is listed as one of our highlights. Furthermore, international chains can also be found here. There are also some smaller shops and boutiques in the Schwabing district to the north. In general, shops in Munich are open all day Monday to Saturday from 9:30 20:00. - Customs: it has become established to stand on the right and walk on the left side of escalators in Munich. Unfortunately generally free access to the internet is only available at the airport in Munich. However, the city offers a growing number of free hotspots at busy places. To find them look out for the "M-WLAN" signs with orange frames. Like many other cities Munich, too, has some pretty good bike sharing offers. Recommended examples are the apps "Donkey Republic" with bicycles spread throughout the city and "MVG More" with bicycles at numerous public transport stations. You can rent these bikes flexibly via the apps 24 hours a day and also return them within the return radius. For Donkey Republic we can even offer you as a MyCityHighlight user a 10% discount, with the coupon code "MYCITYMUN". Further information can be found on the websites www.donkey.bike and www.mvg.de/rad. Those however, who prefer to rent their bikes the classic way in a shop, could for example go with either "Radius Tours" at the central station or "Mike's Bike Tours" near the Platzl. Their websites are www.radiustours.com and www.mikesbiketours.com. Munich has a long tradition of beer. Already in 1487, the Munich Purity Law was enacted, to which all Munich breweries should adhere. In particular, it prescribes the use of any additives. 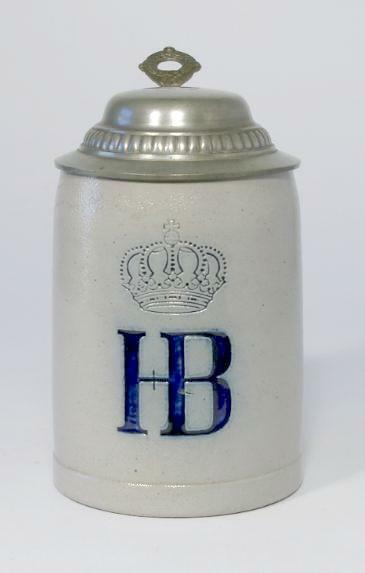 A traditional beer mug - the munich typical size is 1L (ein Mass) - making it a nice gift. Available in any well-run souvenir shop. 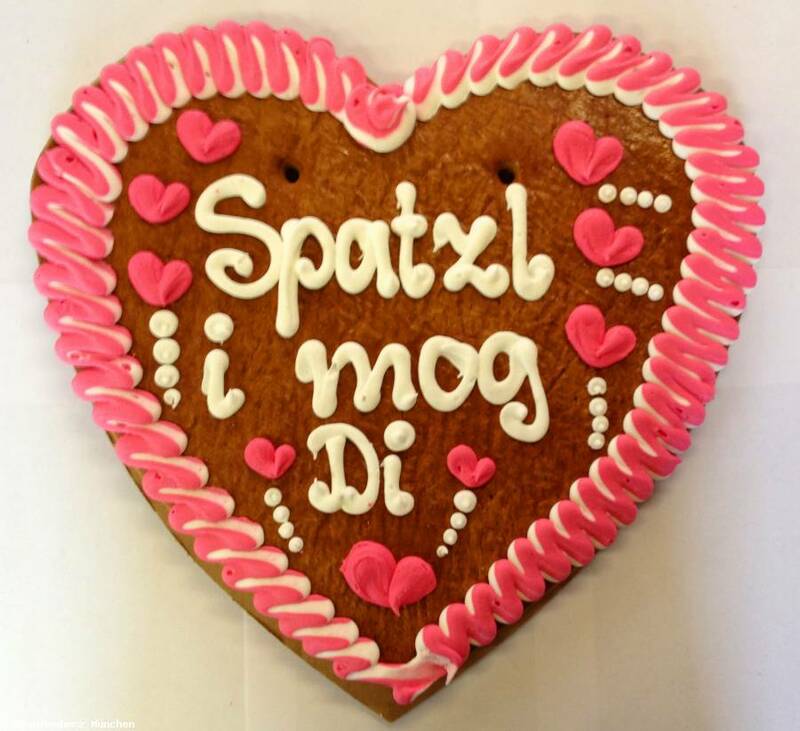 With a beautiful gingerbread heart conquering the hearts of the recipient in no time. Even for those who have lost their hearts to Munich and want to take a souvenir, they are the ideal gift. Widely available. 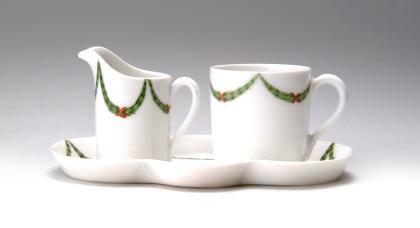 Nymphenburg Porcelain Manufactory is the Bavarian royal family. Since its founding in 1747, the high art of porcelain production is maintained in Nymphenburg near Munich. Available in various locations in Munich or at the Nymphenburg itself.